Water Heating - Service Reps, Inc. Since 2006, Navien, Inc. has become one of the fastest growing companies in the home comfort sector in North America and is now the leader in condensing technology, providing condensing tankless water heaters, combi-boilers, and boilers. * Navien’s products possess state-of-the-art technology, high efficiency and reliable quality. 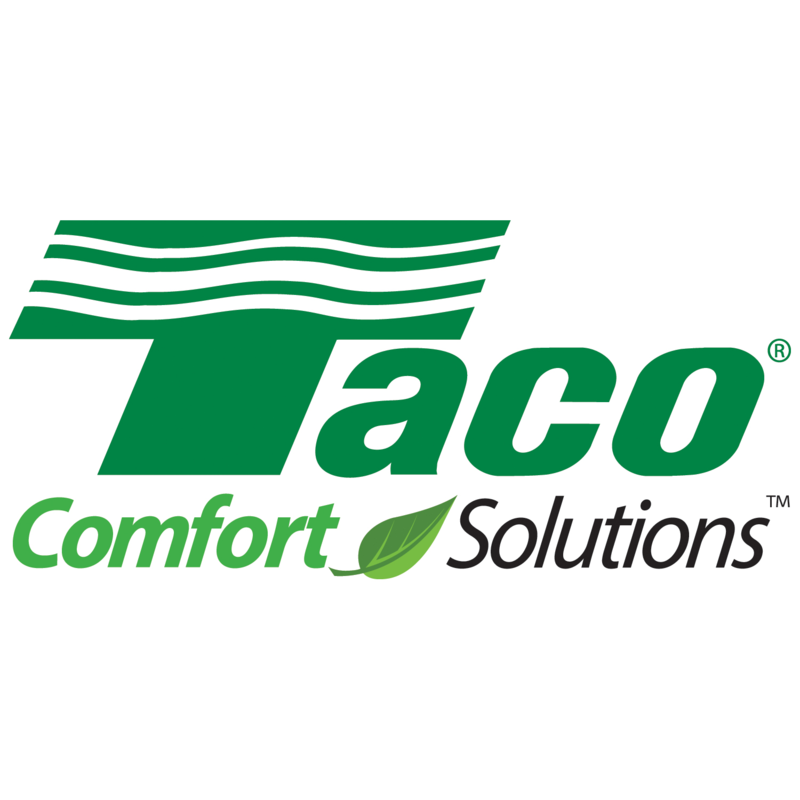 From its manufacturing headquarters in Cranston, Rhode Island and a fabrication facility in Fall River, Massachusetts, Taco Comfort Solutions develops and manufactures products and systems for both residential and commercial applications. 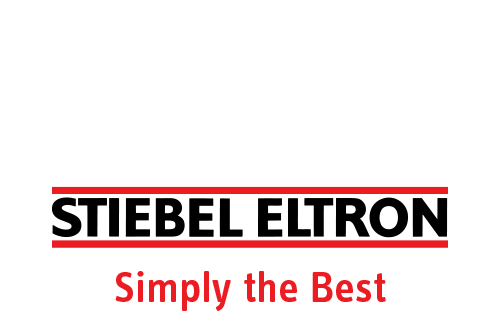 These include circulators/pumps, valves and controls, air-dirt separators, heat exchangers, buffer and expansion tanks, domestic hot water recirculation and accessory products, and sophisticated building management controls.